Iskra Lawrence attends the Tome front Row during New York Fashion Week at Spring Studios on 11-09-2018 in New York City. 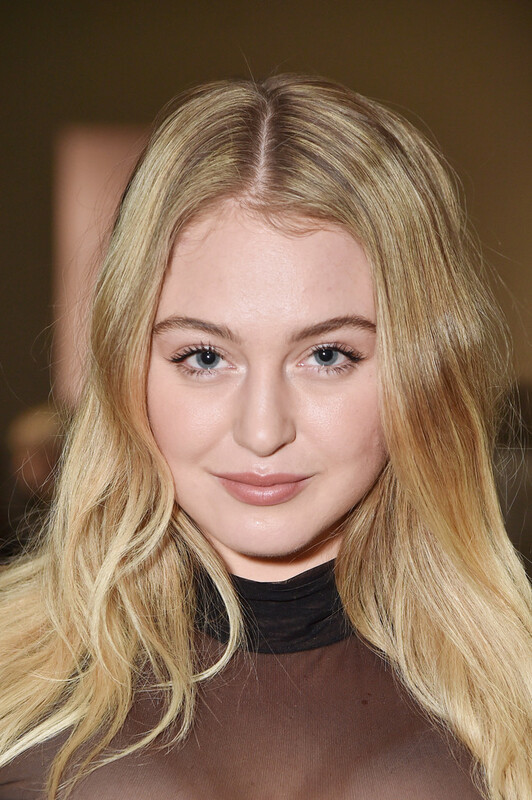 Iskra Lawrence attend New York Fashion Week at Spring Studios on 11-09-2018 in New York City. Christina Aguilera posese backstage at the Christian Cowan Show during New York Fashion Week at Gallery II at Spring Studios on September 8, 2018 in New York City. Previous Previous post: Sarah Silverman shows off her cleavage at the 2018 Writers Guild Awards in Los Angeles, 02/11/2018.